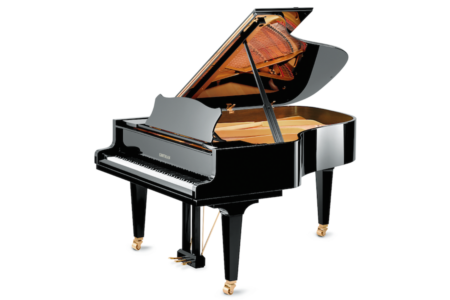 The Hailun 5’10” HG-178 professional Grand Pianos is powerful, clear and expressive. It combines the majestic presence of a Hailun grand with delicate tonal clarity. Homes, churches, schools, teaching studios and small performance stages are the ideal location for the HG-178. In addition to its tonal depth, its pleasant resonance suits all musical settings. The lines of the instrument are elegant by design. The HG-178 beautifies any home surroundings while its sturdy construction makes it a perfect institutional or studio grand piano. 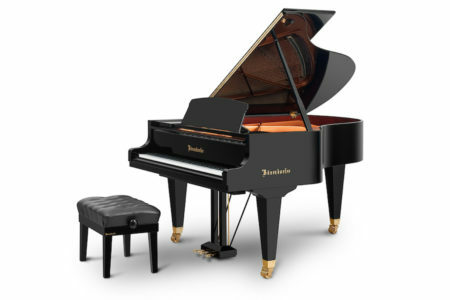 Enjoy the rich harmonics and the fuller sound the piano provides because of the well-designed and excellently crafted duplex scaling of the HG-178. The HG-178 is equipped with a fully functioning sustenuto pedal to provide the maximal expression available. Hailun sound engineers selected only optimum Grade “A” spruce for the HG-178 soundboard and ribs. The results are…the finest dynamic range for an instrument in its category, a wonderful even tone that carries across its whole gamut of frequencies and a powerful expressive sound resulting from a large soundboard. The high quality support beams insure stability and durability to this fine instrument. Totally proprietary for the HG-178, Hailun engineers have designed the properly balanced wet sand plate to support the heavy load of string tension. The Hailun WetSand™ process insures many decades of tuning and structural stability. The bridges carry the vibrations of the strings to the soundboard. The HG-151 bridges are made from select hard maple for durability and precision. They are individually notched and yield a clear, powerful sound. The HG-178 pinblock is made from the finest maple, cross-laminated to assure the instrument holds its tuning and voicing through decades of playing the piano. The HG-178 strings are imported from the acclaimed Röslau Piano String Factory originating in the district of Wunsiedel in Bavaria, Germany. Known for its uniform thickness and roundness and its higher tensile strength, they are among the finest music wires available. The bass strings are made of solid copper windings. 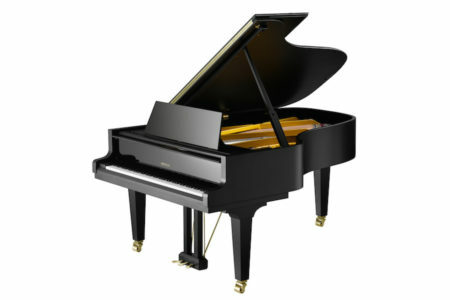 The HU-178 is equipped with a soft close mechanism to protect piano finish as well as to avoid injuries. The Hailun HG-178 piano is warranted to be free of defects in materials and workmanship for fifteen years from the date of original retail purchase from an Authorized Hailun Merchant. 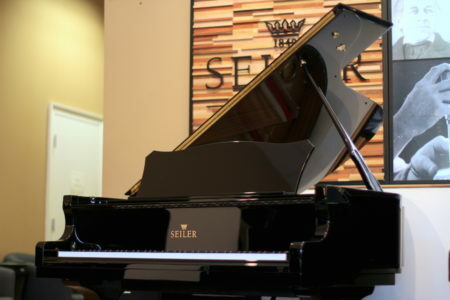 If you decide to sell your Hailun piano, this limited full fifteen-year warranty is transferable to the purchaser from the original owner.